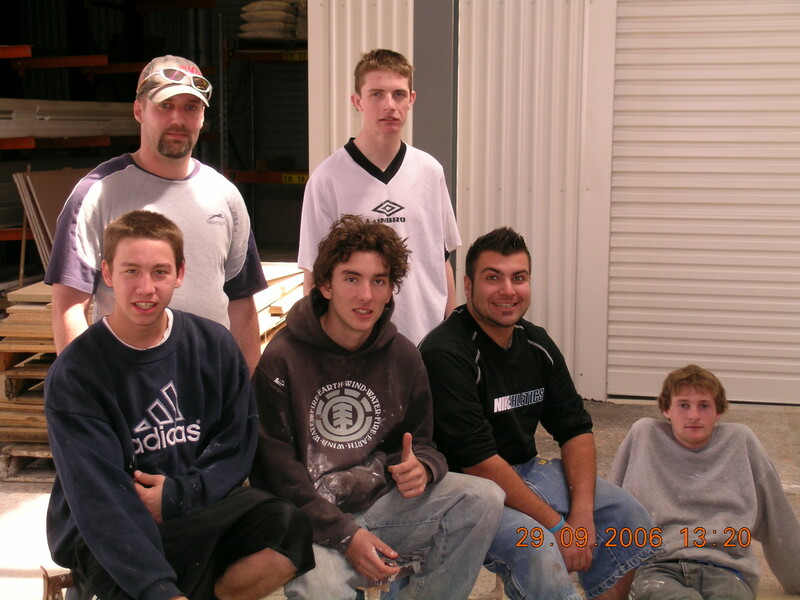 This entry was posted in Qualifications, tafeSA, Training, Wall & Ceiling Lining and tagged apprentices, gilles plains, students, tafeSA, Wall and ceiling lining. Bookmark the permalink. and the users are genuinely sharing good thoughts. It’s always useful to read through content from other writers and use something from their web sites. I savor, cause I discovered exactly what I was having a look for.